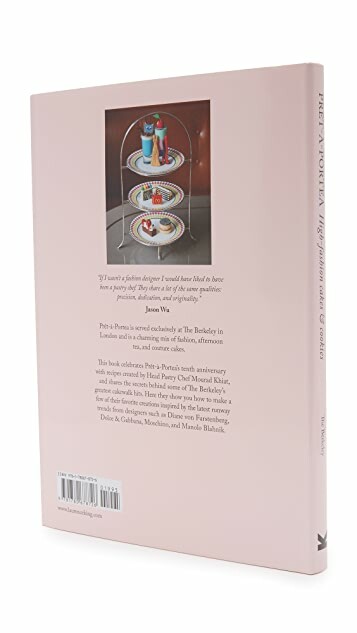 Prêt-a-Portea is the ultimate mix of fashion and high tea created by London's Berkeley Hotel. 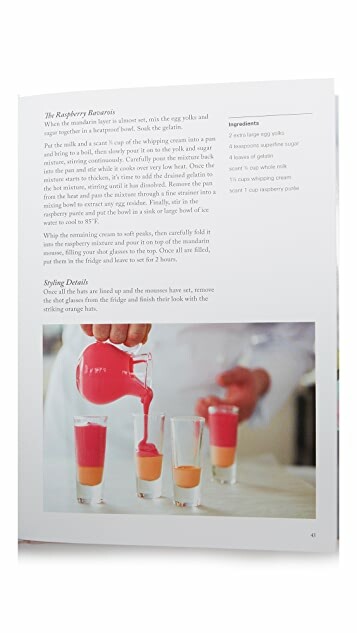 Each season they create exclusive pastry and cake collections inspired by latest catwalk designs. 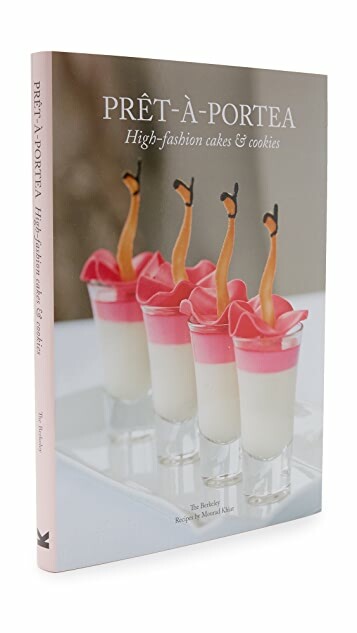 This book celebrates Prêt a Portea's tenth anniversary with 20 of their greatest hits, including bakes inspired by DVF, Dolce & Gabbana, Moschino and Jimmy Choo. By The Berkeley Hotel with Mourad Khiat.